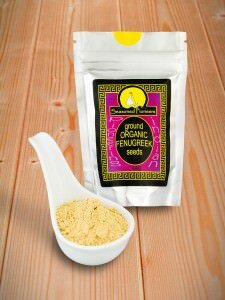 View cart “Fenugreek Leaves” has been added to your cart. 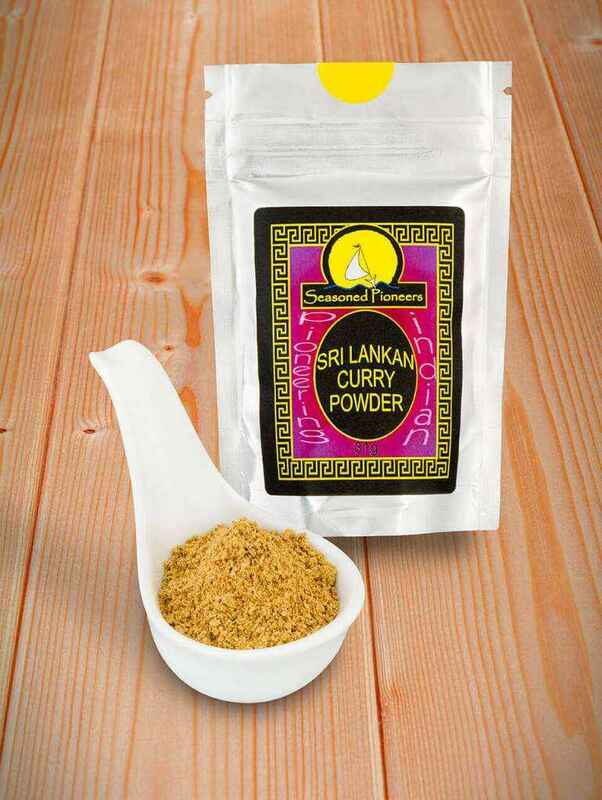 Sri Lankan Curry Blend: sweet, tart and fruity-spiced mix of flavours. 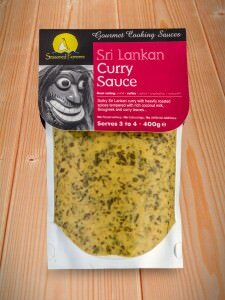 Used in many Sri Lankan dishes, especially curries. 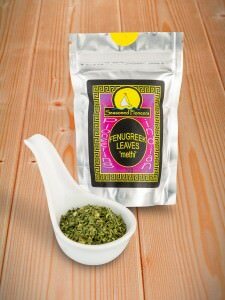 Add towards the end of cooking for authentic flavour. Superb. Used in Hello Fresh recipe, liked it so much decided to get some. 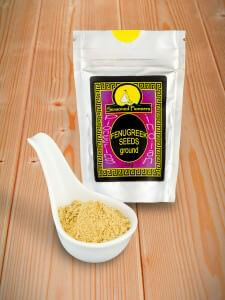 Wonderfully fresh and fragrant. Great packaging which will help keep it that way. Super fast delivery.